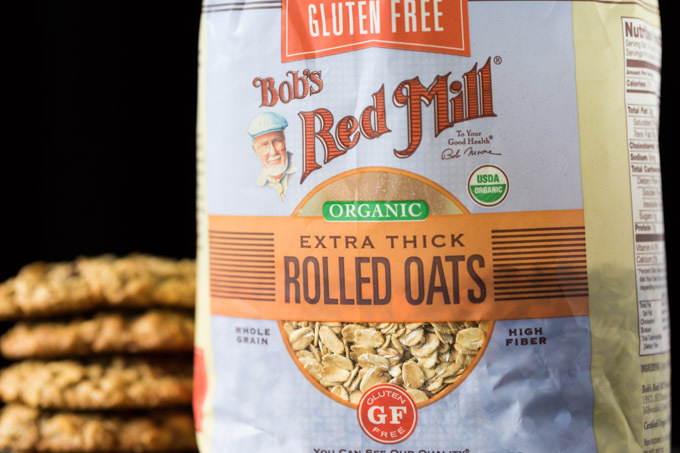 This gluten free breakfast cookies recipe is sponsored by Bob’s Red Mill. All opinions are my own. There are three reasons why you should have cookies for breakfast. Oh, sure, healthy is good, too. And these breakfast cookies are healthy, not to mention gluten free for all my gluten free friends out there. You might be surprised by the ingredients. Of course there are oats, in traditional breakfast fashion. These oats are extra thick for chewiness, but you could also use old fashioned oats. 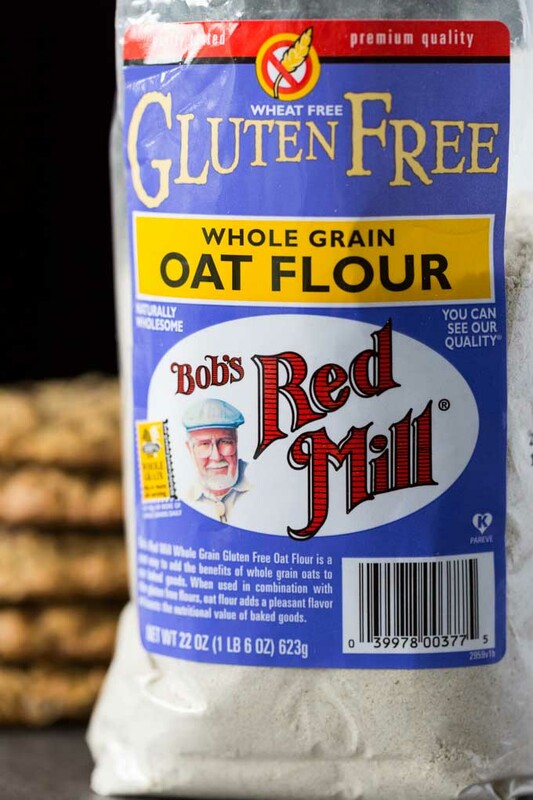 For this gluten free breakfast cookie recipe, I’ll be using some of my favorite products from Bob’s Red Mill. I stocked up for the new year so that I’d have everything I need for every breakfast occasion. What you might not have guessed is that I also use oat flour. 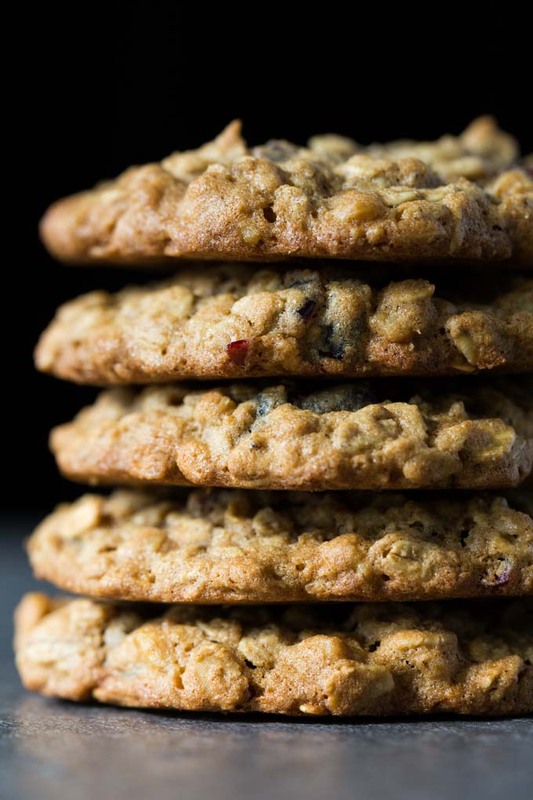 Oat flour is fantastic for oatmeal cookies. It adds even more nutrition while also blending seamlessly into the overall “oaty” flavor. On top of oats and oat flour, there’s another nutritional powerhouse in the form of golden flaxseed meal. 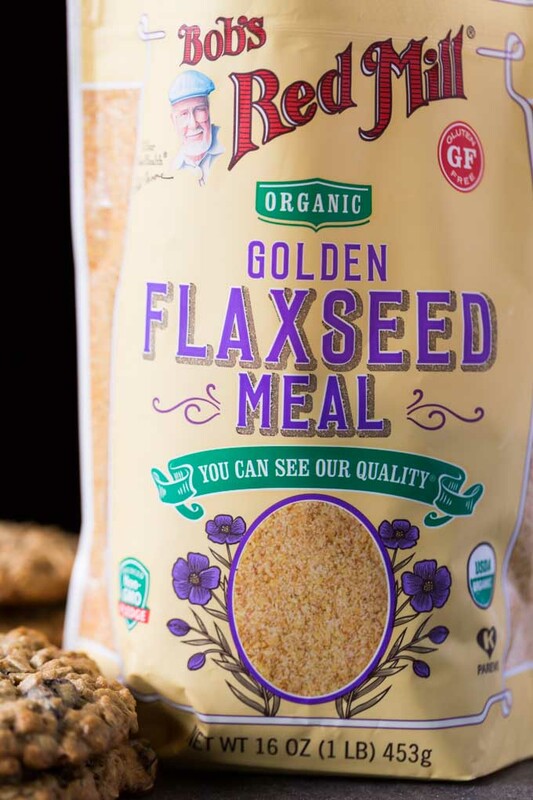 Golden flaxseed meal adds fiber and important nutrients, and its mild, nutty flavor goes right along with the oats and oat flour. Since we’re making these breakfast cookies gluten free, make sure that your ingredients are all gluten free as well. That’s one of the reasons I shop Bob’s Red Mill. 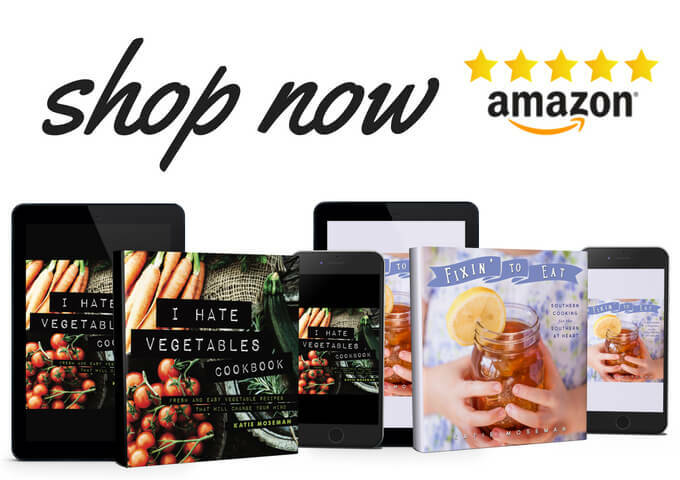 They have a wonderful selection of gluten free products for all kinds of uses. I add in dried cranberries and walnuts, but you can truly go wild with your mix-ins. Over the years, I’ve made dozens of permutations of these gluten free breakfast cookies. Here’s a list of some of the mix-ins that I’ve used and enjoyed. 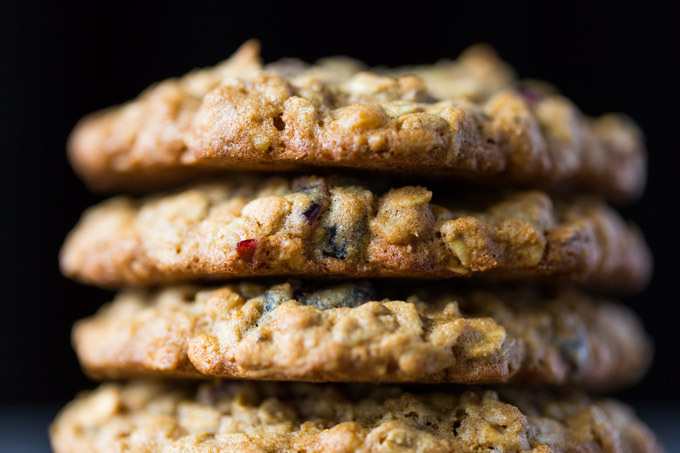 If you have one cookie each morning, this batch will last a week and a half. Enjoy them on the go, or dunk them in your morning coffee for a quiet breakfast at home. I hope you enjoy them as much as I do. 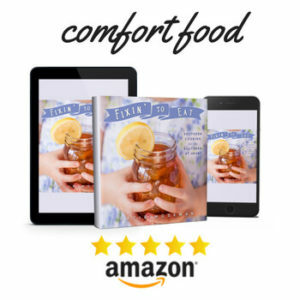 Drop a line in the comments if you have another idea for mix-ins, and be sure to check out the rest of my gluten free recipes, like Better Than Movie Theater Popcorn or Gluten Free Apple Crisp. 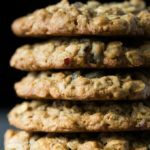 You can’t miss with these soft baked gluten free breakfast cookies, because a cookie breakfast is always the best breakfast. Chewy, soft, and filled with good stuff like extra thick rolled oats, walnuts, dried cranberries, and golden flaxseed meal. Add the oats, flaxseed meal, cranberries, and walnuts. Stir until well combined. Form golf ball sized domes of cookie dough and place on the baking sheets (about 6 to each sheet). Press down slightly to flatten each dome. Bake for about 12 to 15 minutes. Let cool for 10 minutes, then remove to a rack to finish cooling. When completely cool, store airtight. I used extra thick rolled oats, which are thicker than traditional rolled oats and have a heartier texture, but you can use regular gluten free rolled oats just as well. Don’t have time to bake cookies? Stock up on these gluten free oatmeal cups! I love the Organic Cranberry Orange Oatmeal Cup and the Organic Fruit and Seed Oatmeal Cup. This is just what I need for the new year. Thanks! Just made these and they are delish! I used unsweetened coconut and mini chocolate chips. 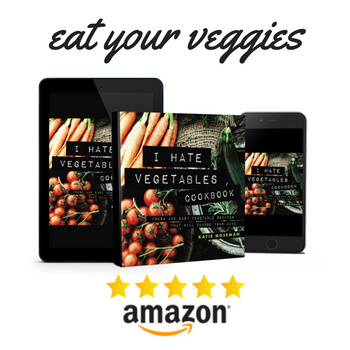 Will definitely make them again (and again)……..